I read this article and found it very interesting, thought it might be something for you. 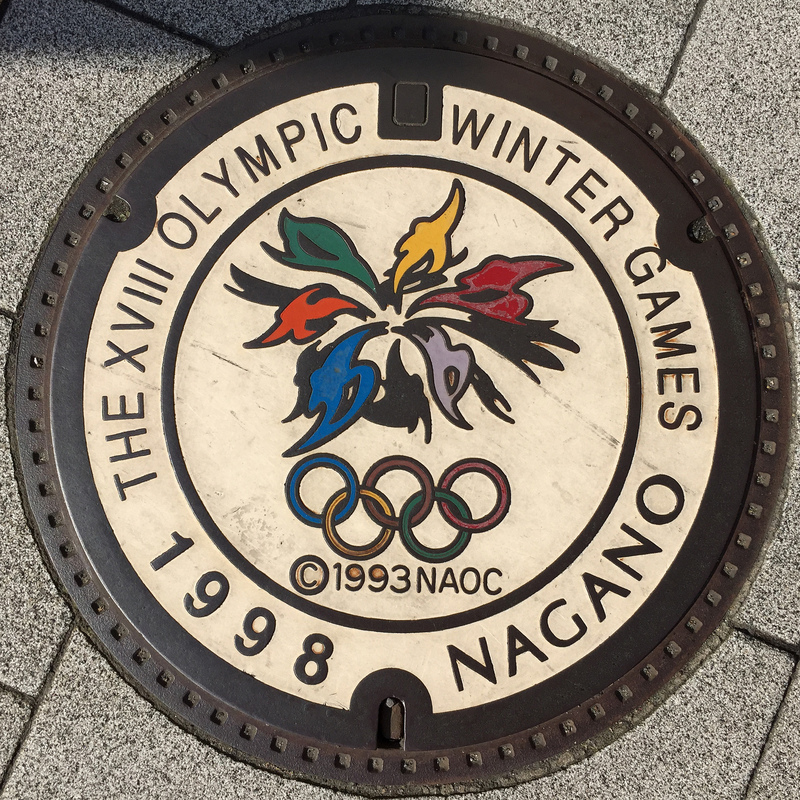 The article is called 5 Things to Know About Snow Shuttle in Nagano and is located at http://trip-n-travel.com/listicle/11862/. 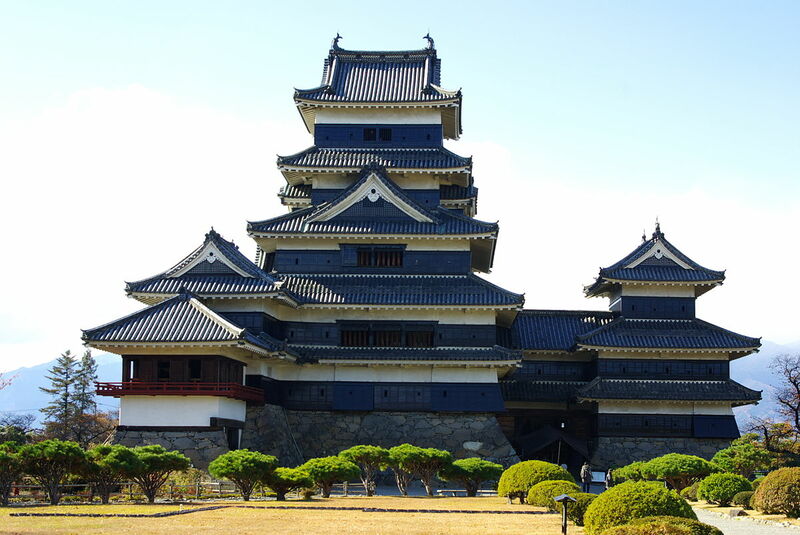 The northern part of Japan prefecture is normally an ideal spot for vacations in Japan. The area is a skiers paradise with easy to ski snow. 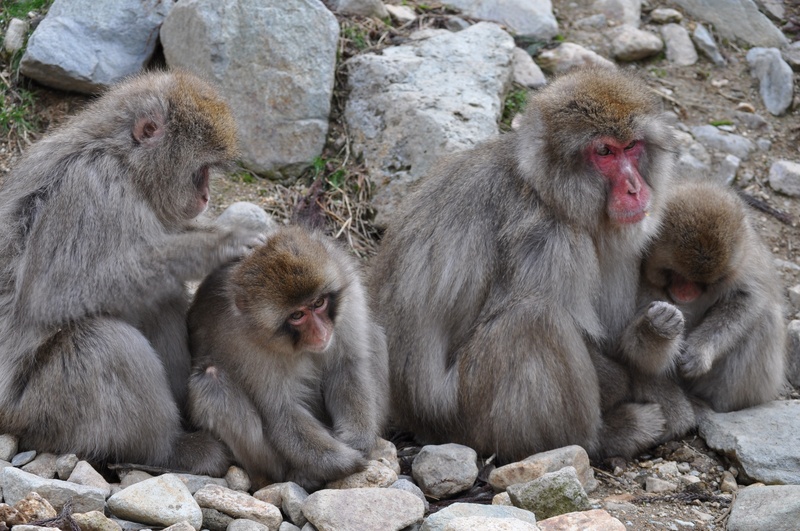 This region consists of four major ski resorts which are: Hakuba, Nazawa Onsen, Shiga Kogen, and Myoko Kogen. All these resorts have their own unique atmosphere. This is why JHN Travel (JapanHotel.net) operates the Nagano Snow Shuttle service from the airports to the resorts. Let’s get to know more about the shuttle. Travel buses are taking the opportunity of technology to advance their services by providing online ticket booking. As time is money, this saves you the need to stand in long queue and wasting time and energy just to buy a ticket. Nagano snow shuttle are providing an online bus ticket booking that is instantaneous and on the spot. Nagano snow shuttle has given an opportunity to suppliers to join their affiliate program to help clients book their tickets. These agents will provide you with a range of options and informed decisions on price and services offered. If you find it difficult to book a ticket yourself, you may look for an agent near you. This saves you the time you will spend on the internet and phone holding as you wait for the booking to be done. Nagano snow shuttle routes are as follows:- the bus moves from Narita airport, Haneda airport, Hakuba, Nozawa Onsen, Shiga Kogen, and Myoko Kogen. These are the areas the bus travels to and from. The bus operational time is from 7:30 am to 23:30 pm at night. Adults and children above four years are charged. Charges depend on the clients destination, extra charges occur when drop off is done to the clients accommodation facility. Charters in buses are highly regulated in Japan. This takes into account the distance travelled, hours driven and pre-departure checks. It is calculated from when the driver signs in and the bus leaves until it returns and the driver signs out. Since highway tolls are very expensive in Japan, charters are handled on individual quote basis. 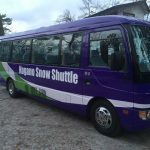 Nagano snow shuttle consist of large buses, medium buses, mini buses and vans that clients can book. After booking you may be able to check your reservation. This is very important when you need to do changes or any cancellations. All you have to do is log in with your booking information to check or call for the necessary changes to be effected. For those who did their booking through an agent, it is advised that you make your changes via the agent you booked with. As transport is modern and highly developed in Japan, Nagano snow shuttle offers good and high-quality services from major terminal to major domestic destinations making it very efficient for you. So, ensure you book your seat.